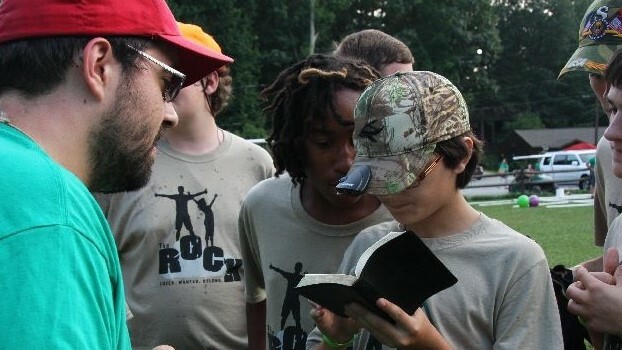 Generations Ministries (GenMin)—the youth ministry arm of Grace Communion International (GCI) in the U.S.—sponsors camps for children and teens, and short-term mission trips for all age groups. GCI also has camps in other nations. For information, go to resources.gci.org/genmin and click on the camps and mission trips tabs.